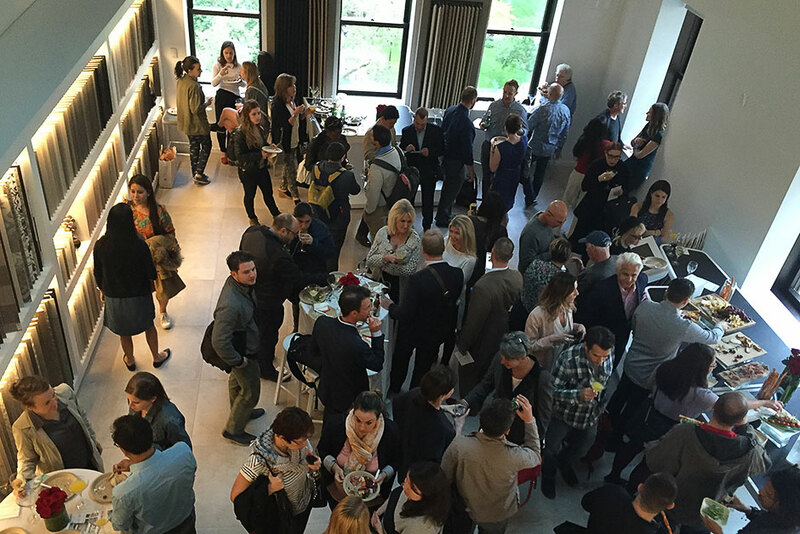 Porcelanosa joined the Architect’s Newspaper by participating in their 3rd Showroom Cocktail Crawl. 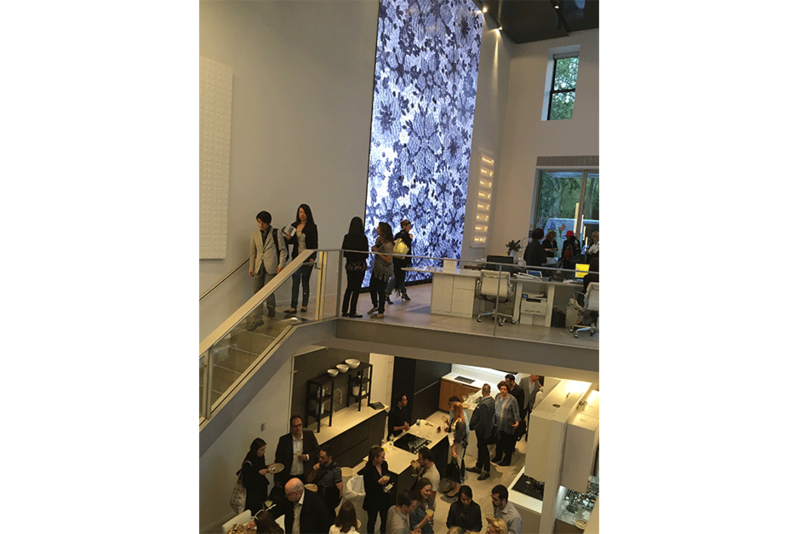 Porcelanosa was one of the 11 different showrooms that over 1400 architects, designers, and industry professionals were able to visit. 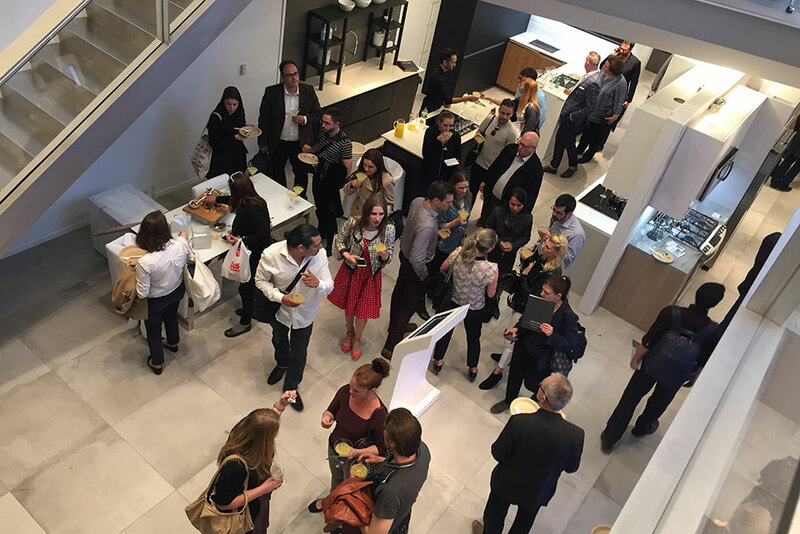 Over 400 architects and designers stopped at the Porcelanosa Flagship Showroom within a 2 hour span. 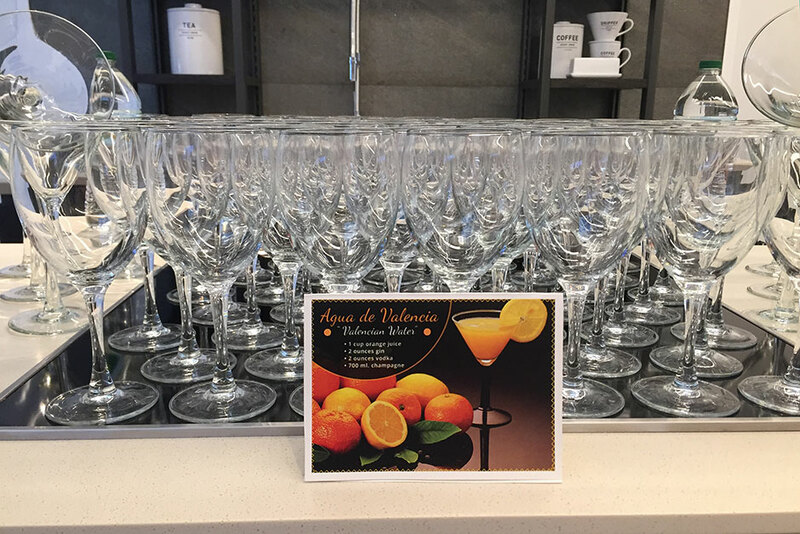 Porcelanosa served Agua de Valencia – a Spanish drink that originates from Valencia, Spain – which was their signature drink for the event. 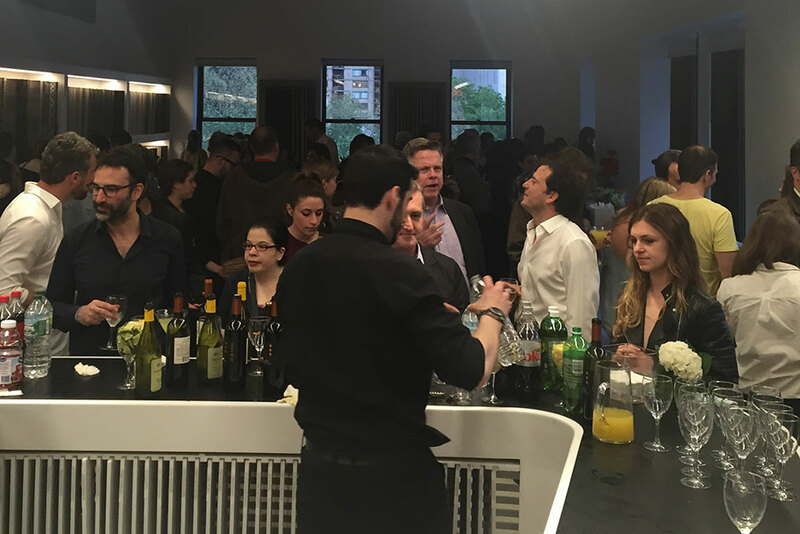 Attendees viewed the showroom and product library, and also had an exclusive preview of the Kitchen Cellar, which was recently renovated and features 7 different kitchen designs that can adhere to any New York lifestyle. 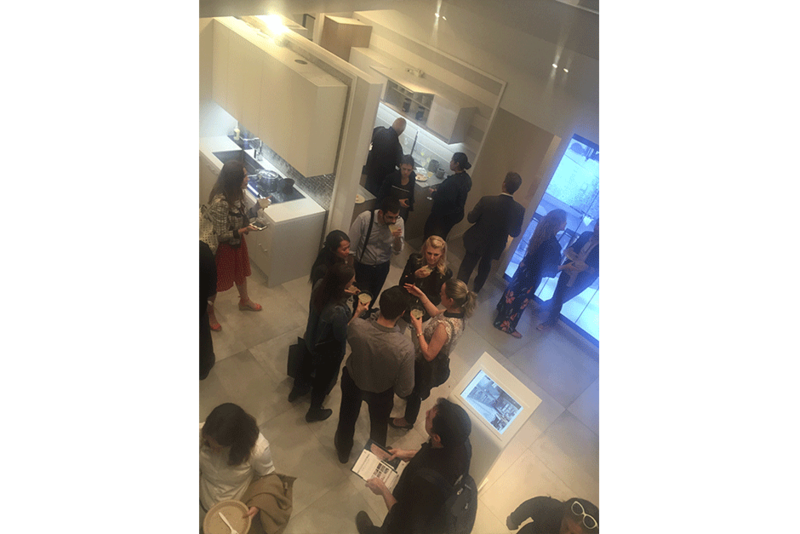 Porcelanosa would like to thank all who attended the event! If you did not have time to visit the showroom during the event, please feel free to visit the showroom or set up an appointment with a design consultant.